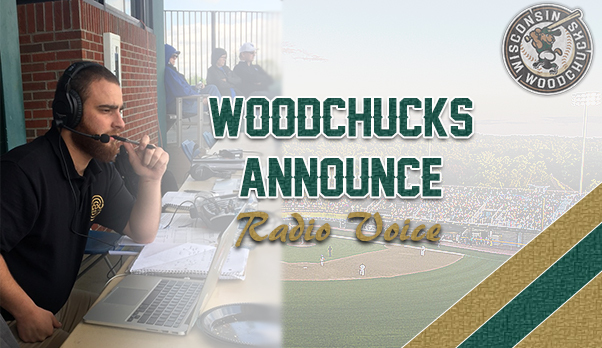 The Wisconsin Woodchucks are excited to announce their new radio voice for the upcoming 2019 season. Connor McCann, a Journalism major from the University of Missouri, will be calling all radio games for the Wisconsin Woodchucks. McCann will be entering his senior year at the University of Missouri. A Glenview, IL native, Connor is excited to be joining the Woodchucks for the 2019 season. 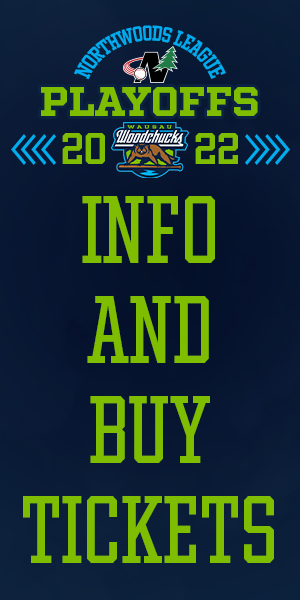 Connor currently broadcasts Mizzou football, men’s and women’s basketball, baseball, and soccer games live for the school’s radio station KCOU 88.1. He also has experience working with a local radio station in his hometown of Glenview and sports writing for the City of the Take Chicago Sports News website. Hear Connor this summer for all Wisconsin Woodchucks games broadcast on Fox Sports Wausau AM 1390 and FM 93.9.